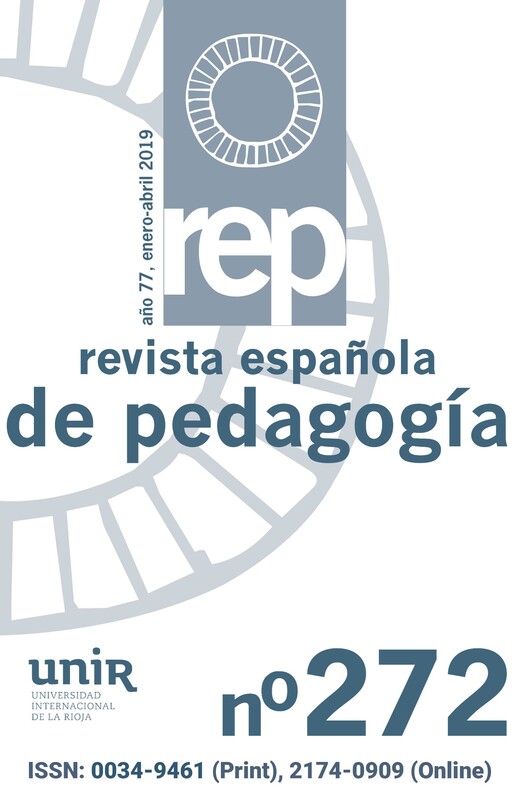 The revista española de pedagogía is one of the world’s oldest pedagogical research journals and one of the best known for its quality. The journal has a universal calling and publishes original contributions from anywhere in the world, so long as they are of general interest, meet its specific academic demands and help both to cast light on the different elements of educational action and to implement a more humanising, critical and effective professional practice. Therefore, there is no limit on topics or methodology, but there is a restriction on quality, level of depth and coherence. Pieces based on opinion polls or those that have a local character or a limited pedagogical dimension have no place here. All articles must be strictly original and must not be under consideration at other journals. 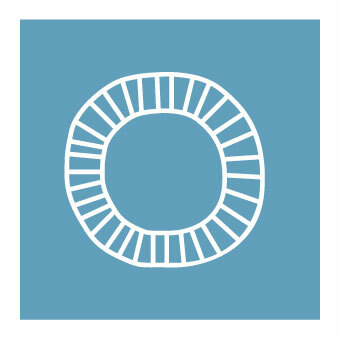 The journal’s broad outlook and its search for new solutions inspired the choice of the wheel as its logo. This is intended to symbolise inventiveness and forward movement, the eye of the wisdom that delves deeper into knowledge of reality, the sun that radiates knowledge and so makes the presentation of ideas appealing, as well as the globe, a symbol of education that aims at completeness and is interested in the society of which it is part. At the top of our website we have included two pictures that show educational initiatives in very different eras. The first is a photograph of a contemporary university lecture room where there are men and women from different social groups using modern-day technology. 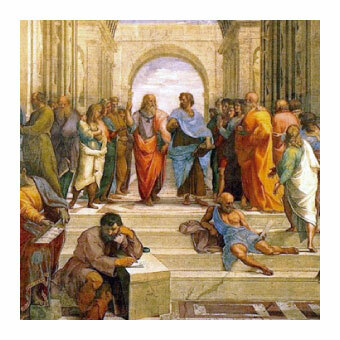 The second is a panorama of the painting by Raphael Sanzio The School of Athens, where the first great school ever known is immortalized, in which a group of famous philosophers are represented discussing the interpretation of reality or showing different ways of life.